Voltage converter is a kind of transformer commonly used to meet the requirement of stable output current. Voltage converter conversion efficiency is usually between 70%-90%. Transformers are used in almost all electronic products, its principle is simple but depending on the use of occasions (different purposes), which the transformer winding process will have different requirements. Voltage conversion, impedance transformation, isolation, voltage regulator (magnetic saturation transformer) and other exchange converting. Transformers commonly use E-core and C-core. A transformer is a static electrical device that transforms alternating current. The role of the transformer is to change the voltage. It can raise the voltage from the power station, in order to reduce the loss in long-distance transmission of electricity. It can also make the high voltage gradually reduce for the user. 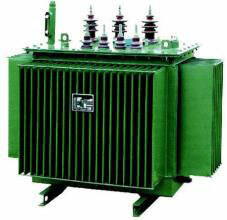 Power transformer for transmission and distribution, including step-up and step-down transformer and so on. Special transformer for special power supply, including welding transformer, rectifier transformer, furnace transformer, IF transformer and so on. Transformer for measuring instruments, including current transformer, voltage transformers, auto transformer (voltage regulators) and so on. 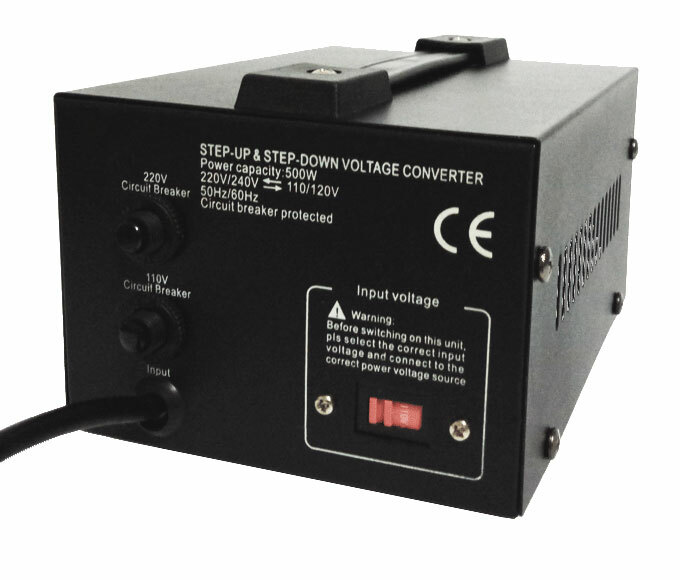 Low power transformer for automatic control system. Impedance transformer for communication system, and so on. Due to different electricity environment in different countries and regions, there are differences in civilian voltage, and the voltage ranges of national electrical appliances are also different. Common voltages values are 220V voltage and 110V voltage. 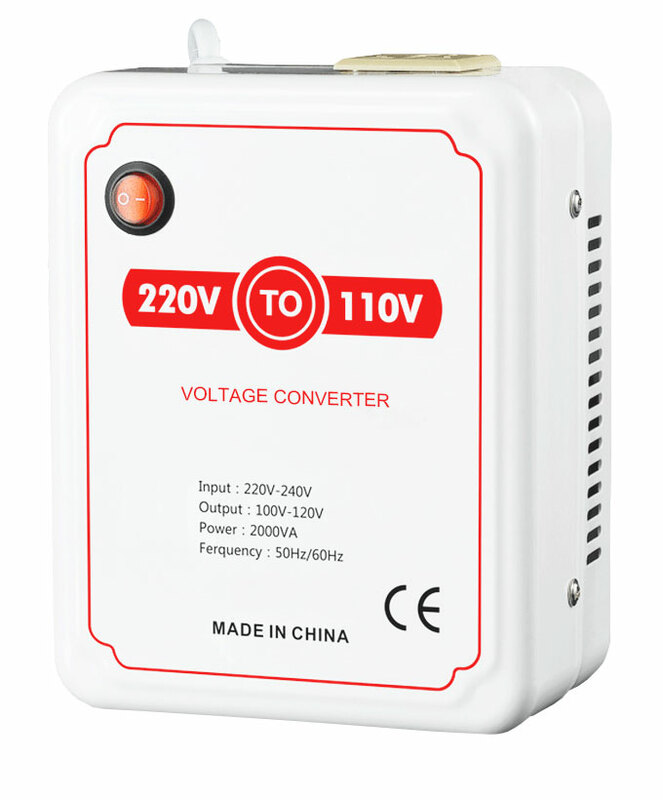 With the rapid progress of science and technology in the world, voltage converter will become an essential supply when going abroad. The device will bring great convenience for people's work and life, as well as saving money and reducing energy waste. 1. 220V input, 110V output. 2. 110V input, 220V output. 3. Double conversion, which includes the first two functions, but the common power is lower than the former. The power is actually a transformer and voltage converter and the corresponding regulator circuit composed of "integrated transformer". The "integrated transformer" contains two main components-the "transformer" and "voltage converter". The two components itself has consumption of electricity, as well as the subsidiary regulator circuit. Therefore, the power itself also is a "power consumption device". The input power energy can't be 100% converted to the effective energy for the host various components, so there is a problem of conversion efficiency. 1. For different power products, the conversion efficiency is different. 2. For the same power products in different working conditions, the conversion efficiency can also be different. Conversion efficiency of common voltage converter is 70%-90%, so when you buy a voltage converter in addition to attention to supporting the power of electrical appliances, but also the conversion efficiency of the voltage converter itself.